Curated by Jessica Gezi Qu, the exhibit includes works by those already renowned for their contributions to Chinese art, along with young-and-promising artists with fresh ideas. The paintings, graphics, and sculpture of 19 artists are presented. This is a family class where parents and children can come and be creative together. This is an on-going, six-week class and can be joined at any time. Covered over the six weeks are: hand-building techniques of pinch, coil, and slab, surface decoration and glazing, plus introduction to the wheel. Capital City foodies mark your calendars for the Sixth Annual Dine Downtown Restaurant Week, which kicks off this Friday. 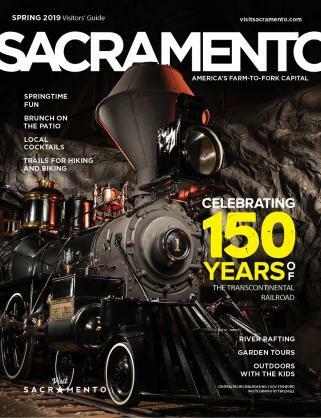 During this extended 10-day celebration of Downtown Sacramento dining, the Capital City&apos;s top restaurants will offer special three-course prix-fixe dinner menus for only $30 per person. Just ask for the Dine Downtown menu at participating locations. Isn&apos;t it time to take care of your home? This is the place to find the finest craftsmen and home improvement professional all under one roof. Come have fun as you learn money saving ideas for your home and garden. Tracy Turnblad is obsessed with The Corny Collins Show and one of its dancers, Link Larkin. When Tracey shows off some moves at the Sophomore Hop, Corny Collins gives her a place on the show. Tracy is soon launched to stardom, but can&apos;t stand that the show won&apos;t allow integration and does everything in her power to make it happen. Giant warehouse clearance sale--all warehouse books are $6 a grocery bag. Over 50,000 adult and children&apos;s used books--fiction, non-fiction, hard bound, paperback, and pocket books are available. Proceeds support the Friends of the Sacramento Public Library. Fundraisers: Shop For a Cause! The Sacramento Art History Consortium (SAHC) is partnering with Cuffs Urban Apparel & French Cuff Consignment for a fundraising event to support SAHC, a nonprofit promoting art and art history in the Sacramento region. Receive a 10% discount on all merchandise when you present an event postcard, promotional article, or an announcement, at either or both locations. Postcards can be found at various Midtown businesses, or printed from the official website link. A portion of your purchase will go toward SAHC&apos;s upcoming projects. Local writers/artists are featured in an art show and reading. Enjoy two shows--Dark on Light by Paul Rider & Larry Blackwood and Unexpected Beauty by Anne Miller. Wrinkle features the works of Axis Gallery&apos;s current members. A charity and silent auction event featuring Cary Farley performing live for the first time with his full band, playing songs from his new album Goodnight. All ticket holders receive an event t-shirt, entry to the auction, and concert! Refreshments will be served. The event will be emceed by a local celebrity. Proceeds will benefit the Mustard Seed School of Sacramento. Sacramento Baroque Soloists present a new version of the popular Voice of the Cello concert, performed by cellists Michael Lawson and John Lutterman. They explore the dynamic interchange of two cellos in a selection of rarely heard repertoire from the Baroque and early classical period, including cello sonatas by Geminiani, Boccherini, Cervetto, Martino, & Berteau. -This month, learn about Sacramento painter Jeff Musser. Jeff&apos;s art is quite unique in that...well why don&apos;t you read more about him on his Featured Artist Profile? Look for fresh faces each month as our Monthly Featured Artist Program continues into 2011. 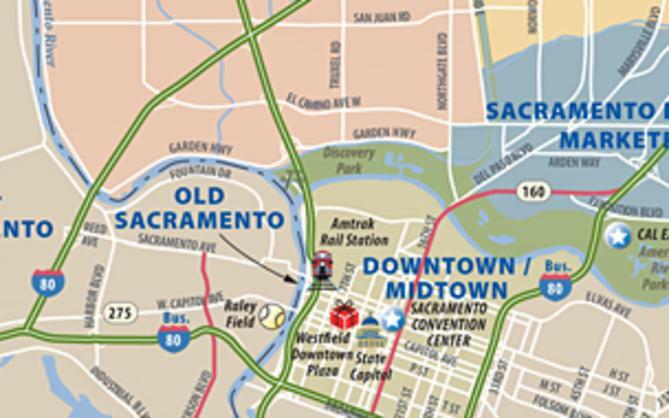 -Each day brings a new way to save to Sacramento365&apos;s Deals page. Coupons are for Sacramento area restaurants and stores and offer significant savings. 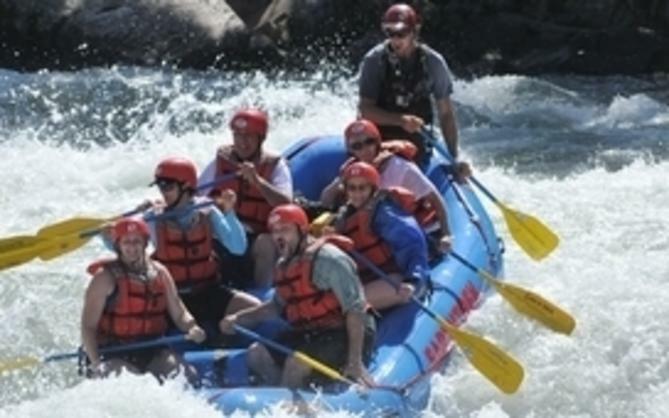 The deals last for one day only, so be sure to check the site often!There are always lots of things to do in Sacramento California. Find these events and many more on Sacramento365.com - the year-round source for Sacramento events.